This heavyweight nylon material is amazingly strong and durable with a lustrous beauty. Due to its lightweight and close weave, it is responsive to the slightest breeze. Foreign Flags, Armed Forces Flags, Religious Flags, Miscellaneous Flags, and other flag decorations and related items. 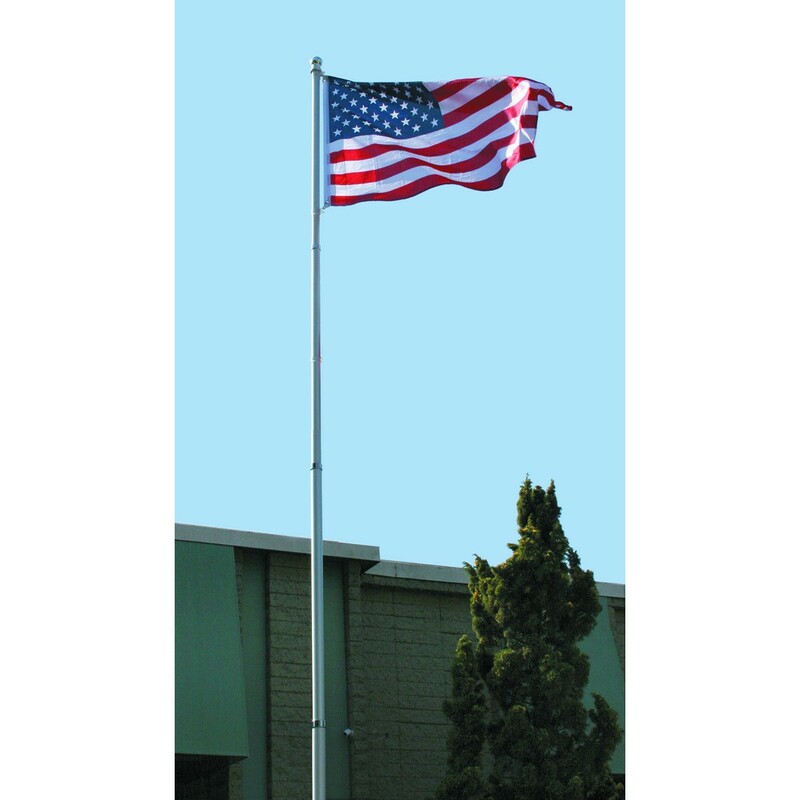 We offer many different flagpole services ranging from basic maintenance and repair to cleaning and painting. Let us bring a new shine, to your old pole. 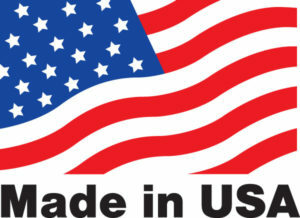 Our company is built on providing top quality, US made products. We strive to do great work and want to make sure our customers are 100% satisfied with every purchase. We hope to hear from you soon!